The new laptop series from Hp include three Pavilion DV series, HP Mini 110, ProBook and Compaq 610. 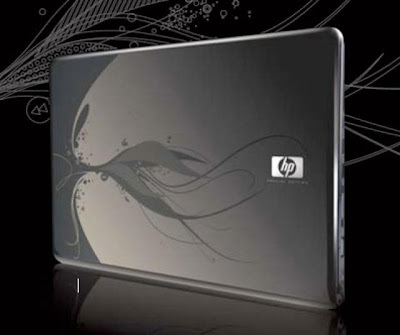 HP Mini 110 notebook is powered by an Intel Atom (N270/280) processor paired with the Intel 945GSE chipset. The 10.1-inch Mini 110 comes with a 1GB DDR2 RAM and 160GB 5400RPM internal storage.